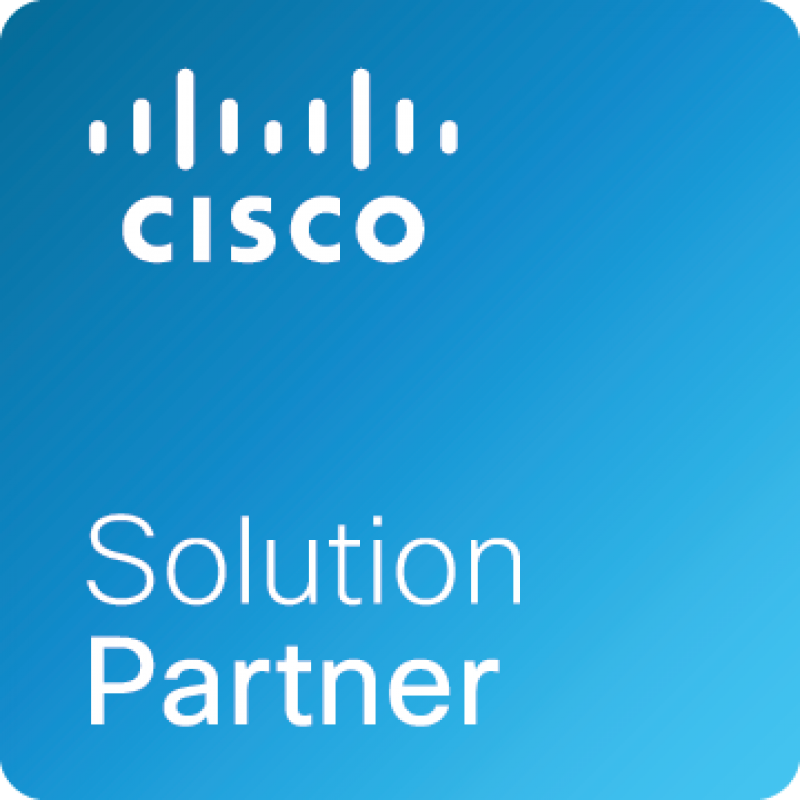 At Vaddio, we partner with leading technology vendors who share our commitment to building an environment of success for our integrators and dealers. Avocor interactive displays create collaboration experiences that change the way you work. Avocor solutions are designed to provide intuitive user experiences that enable you to be more efficient, and are affordable enough to be integrated into every workspace. Biamp Systems engineers, develops and manufactures high quality professional AV solutions, including networked media systems that power sophisticated audio and video installations. Blue Jeans Network was founded in November 2009 with a passion to make video communications easy. Starting from the ground up, Blue Jeans was built as a cloud-based conferencing service to enable people to connect with each other any time, any place and from any device. Every phone call should be a video call and we are designing the technology to make that happen. 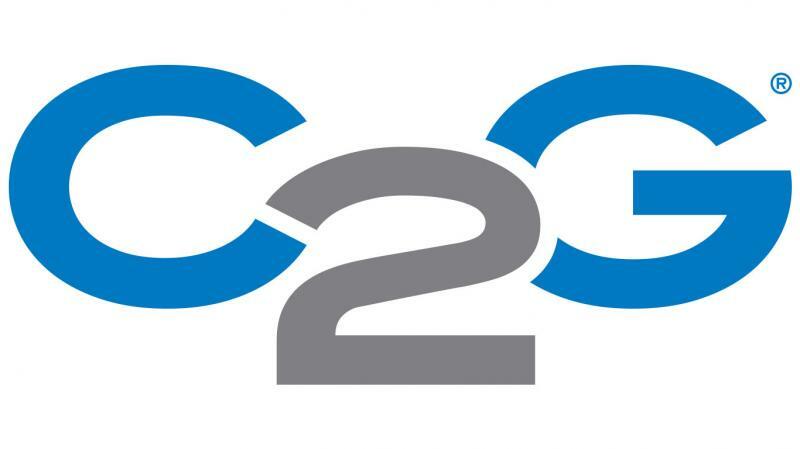 C2G provides custom and standard connectivity and cabling solutions that simplify video conferencing and network deployments. Audio/video products from C2G include everything from speakers and amps to control devices, cables and extenders. Cattura Video is dedicated to delivering high fidelity video recording and encoding solutions. Cattura delivers multi-source and multi-room video capture with seamless processing, uploading, and streaming. Recording solutions are ideal for lecture capture and medical debriefing. Matrox Video Products Group is a technology and market leader in the field of HD and SD digital video hardware and software for accelerated H.264 encoding, realtime editing, audio/video input/output, streaming, A/V signal conversion, capture/playout servers, channel-in-a box systems, and CGs. Matterhorn is a free, open-source platform to support the management of educational audio and video content. Institutions will use Matterhorn to produce lecture recordings, manage existing video, serve designated distribution channels, and provide user interfaces to engage students with educational videos. Sonic Foundry is the trusted market leader for enterprise webcasting and lecture capture, providing video communication solutions for education, business and government. Powered by the patented Mediasite webcasting, the company empowers people to transform the way they communicate online, using video webcasts to bridge time and distance, accelerate research and improve performance. Since its founding in 2007, Panopto has been creating innovative and affordable video capture and management software that can record any type of input, with any equipment, at any scale, by anyone with a laptop or smartphone. With Skype, you can share a story, celebrate a birthday, learn a language, hold a meeting, work with colleagues â€“ just about anything you need to do together everyday. SMART Technologies provides digital whiteboards, collaboration software, and interactive displays for education, business, and government. The SMART Room System allows you to bring Skype for Business into the meeting room on interactive displays. Starleaf manufactures a comprehensive range of HD software and hardware endpoints, all managed from the cloud, to deliver a true anyone-to-anyone, anywhere, video calling and conferencing solution that is as far reaching as the telephone and just as easy-to-use. Tegrity, a division of McGraw-Hill Higher Education, is headquartered in Burr Ridge, Illinois. Tegrity is led by a forward-thinking management team dedicated to impacting education worldwide with the creation of advanced teaching and learning systems.